This customer is an old customer of Xinxiang Great Wall. 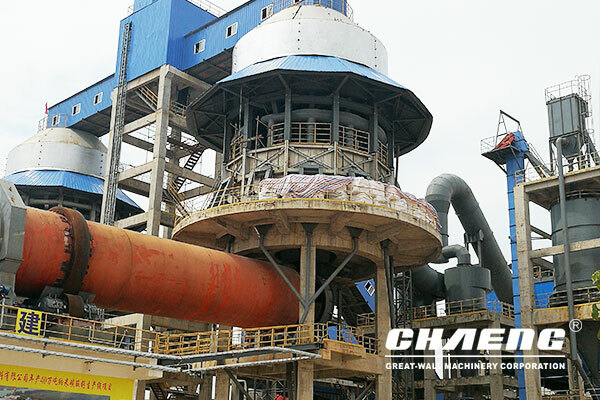 In order to expand the industrial chain, this client again cooperated with Xinxiang Great Wall again to build 2x200,000t/y active calcium carbonate production lines with the main equipment of 2 sets of φ4.0×60m lime rotary kiln. 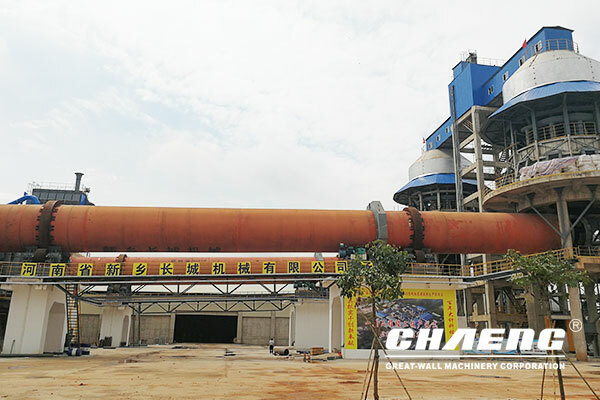 The rotary kiln has advanced structure, and can save energy and protect the environment, which provides technical guarantee for realizing the customer's maximum economic benefit. At present, this project has been completed and put into production; the finished product’s quality is good; the sales situation is hot and the product is in short supply.